Home News Russian supersonic airliner by 2022? Russian supersonic airliner by 2022? The supersonic passenger race is gaining momentum with the United Aviation Corporation (UAC) to develop Russia’s newest supersonic passenger jet starting 2022, according to the Russian Ministry of Industry, reports Russian website RT.com. The hope is that a design will be finalized, demonstrating the new jet’s capabilities, within three years, said Denis Manturov, the head of the ministry. He told RT.com that research studies will be conducted to improve the aircraft’s aerodynamic characteristics and increase the load ratio. Russia, in fact, launched the world’s first supersonic passenger plane the Tu-144 in late 1968 when it made its maiden flight. Passengers flights commenced in 1977 but only lasted a year due to noise issues and the service across Russia was uneconomic. Below is a video of the rollout of the updated TU-160. Russia’s focus back in the 60s for its SST was not to take the rich and famous across the Atlantic but to save time for scientists and military personnel. Government agencies believed that a fleet of 75 such aircraft was needed to cross the country and the Tupolev design bureau was tasked with the design in July 1963. 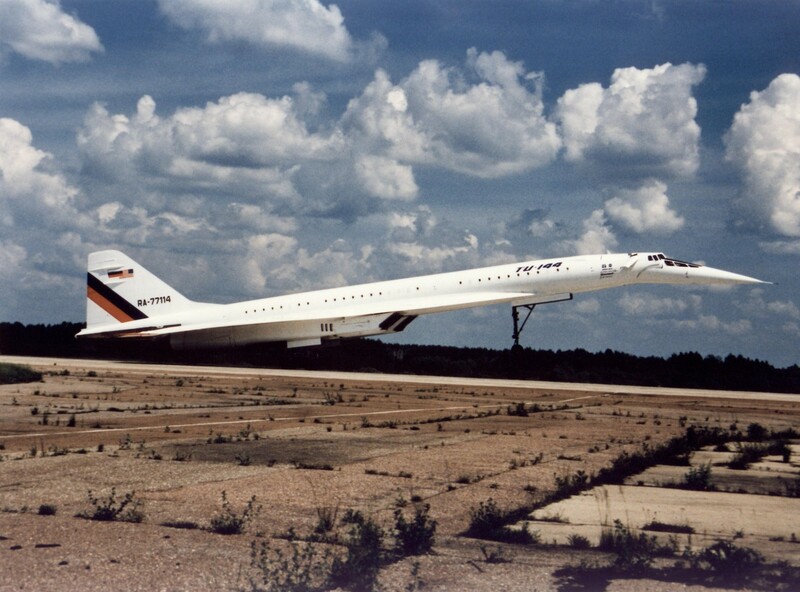 With its similar mission, it was inevitable that the Russian aircraft would be somewhat similar to the Concorde, although the arrest of Aeroflot’s Paris manager at a cafe carrying a briefcase of Concorde plans gave rise to the “Concordski” label. Nevertheless, the TU-144 was bigger, faster, more powerful and, many say, more advanced than the Concorde. 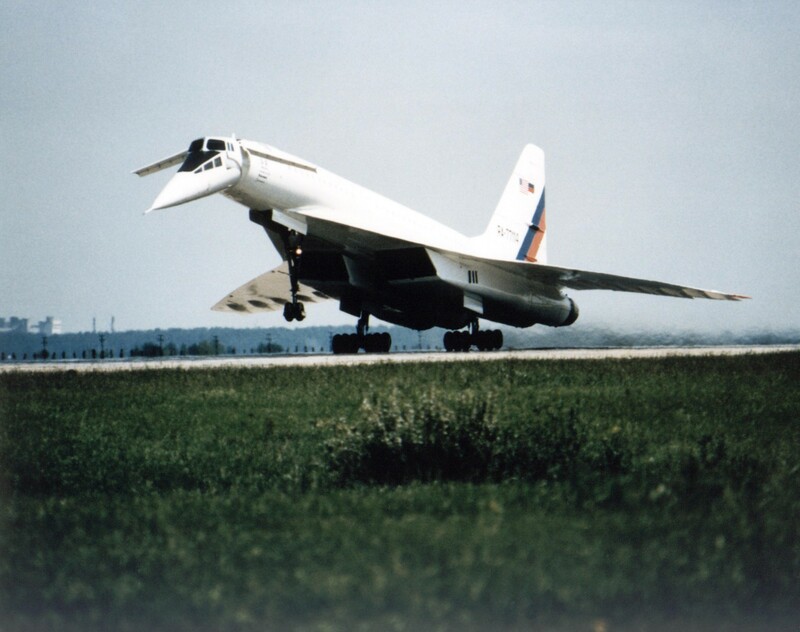 Major differences between the two designs were the broad use of complex but lightweight titanium in the TU-144’s hottest structures and the use of turbofan engines with afterburners. The first aircraft was rolled out in 1968 and flew on 31 December of that year. However, when the first production aircraft appeared in 1972 it had undergone a complete re-design to address performance shortfalls. The aircraft was 20ft (7.93 mtrs) longer, had a new wing, its engines were repositioned and the aircraft could carry a much greater fuel load. Tragically, the second production aircraft crashed at the Paris Air Show in 1973, apparently after a cameraman standing in the cockpit fell on the controls when the pilot put the aircraft into a sharp turn to avoid another jet. The TU-144 also suffered from excessive vibration and fuel-burn, and ultra-high cabin noise. Despite these problems and the air-show crash, the TU-144 went into service carrying cargo in 1975 followed by passenger flights in 1977. 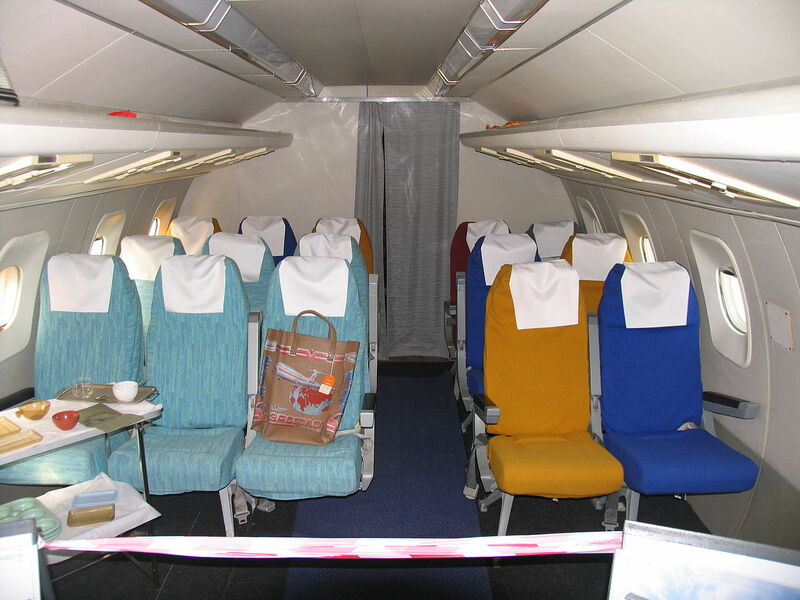 But passengers hated the cramped five-across cabin (Concorde was four across) and the vibration and noise sent passenger loads plummeting. After just 102 flights, the service of the TU-144 was terminated when a new, longer-ranged model, the TU-144D, crashed on a test flight, with some being scrapped and others stored. In 1994, a requirement by Boeing, McDonnell Douglas and NASA for research into high-speed transport saw one TU-144 restored to flying condition. The TU-144 on one of its test flights for Boeing and NASA.